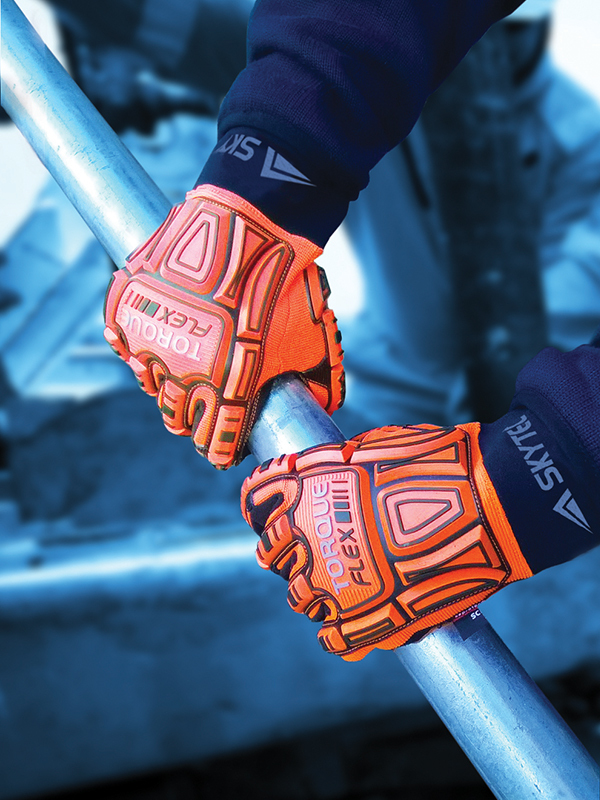 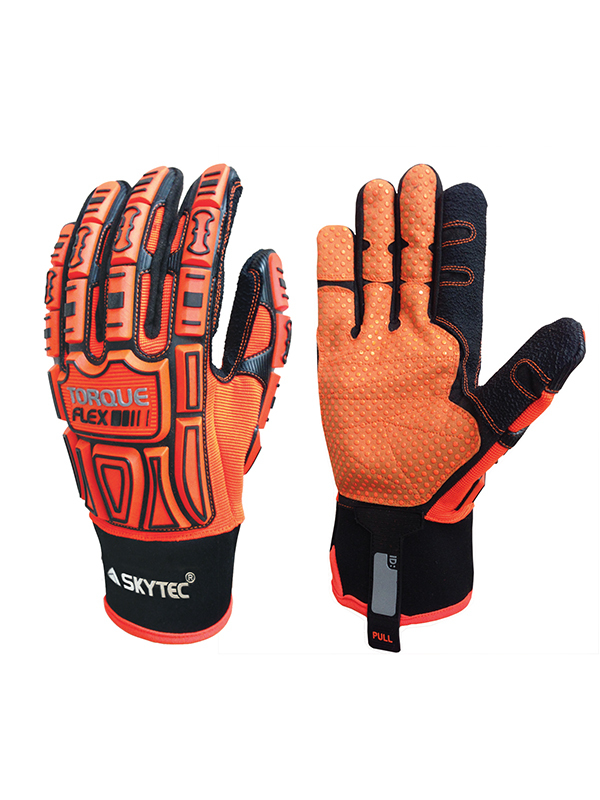 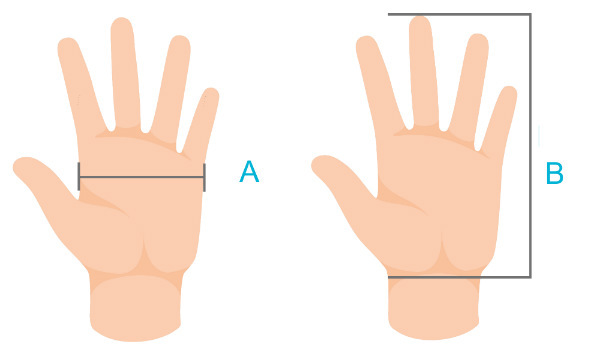 If you cannot find your product from Skytec gloves. 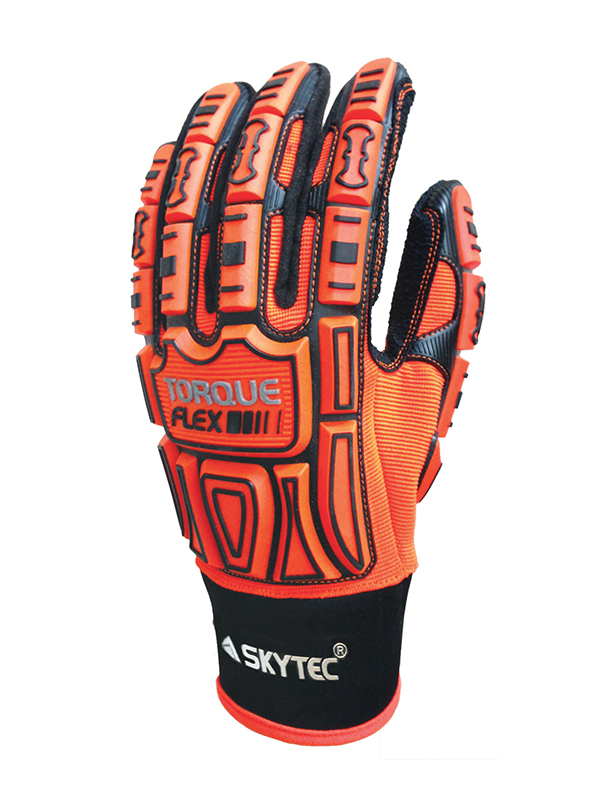 Also you can check for more Gloves here - Welding Gloves and Heat Resistant Gloves. 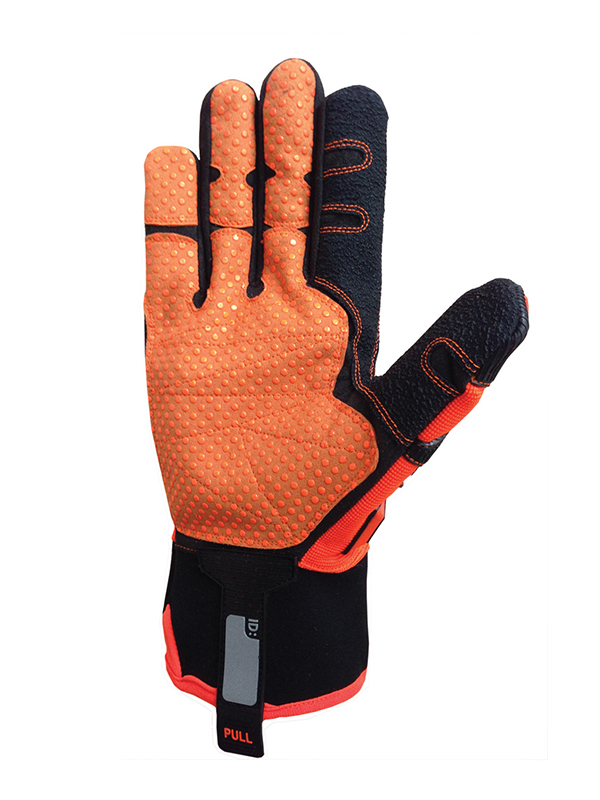 More safety products - you can check out our Rail Industry Hi-Vis Category.